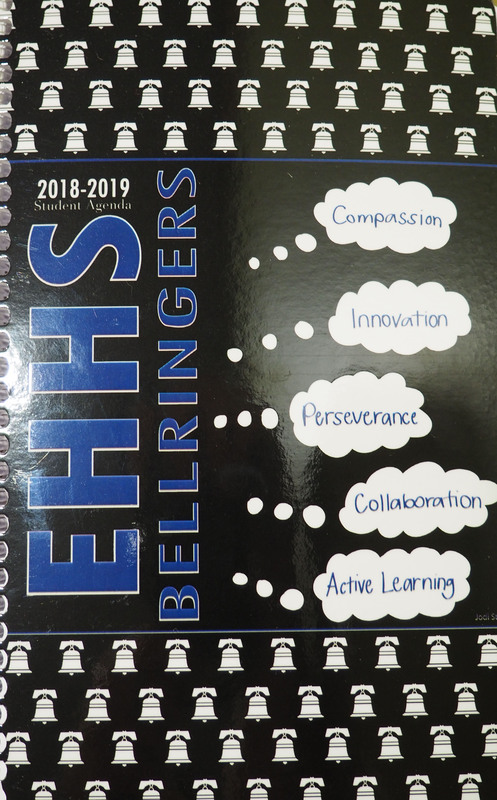 Welcome to East Hampton High School, home of the Bellringers! We have gathered all the most important information and links for parents and students on this page. Please contact the school if you have additional question or concerns.